Offering practical support to people who are grieving can be a great help. For example, church members could bring them a cooked meal or offer to pick up or drop off children. You can also help a grieving family by supporting them through events such as organising the funeral, dealing with financial and legal matters including if there is a Coroner’s inquest. 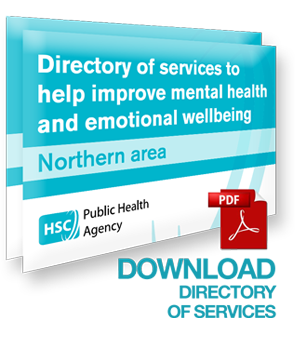 Each local Health & Social Care Trust (see Key Contacts and Resources Section) provides a leaflet for people bereaved by suicide, which includes detailed information on practical support such as financial matters. Practical help may also be offered to families by the local church or through faith-based groups such as Christians Against Poverty, the Salvation Army and St Vincent De Paul. It may be necessary to reassure families that past church practices of disallowing Christian burial of a person who has died by suicide in a church cemetery, is no longer the practice of the church.